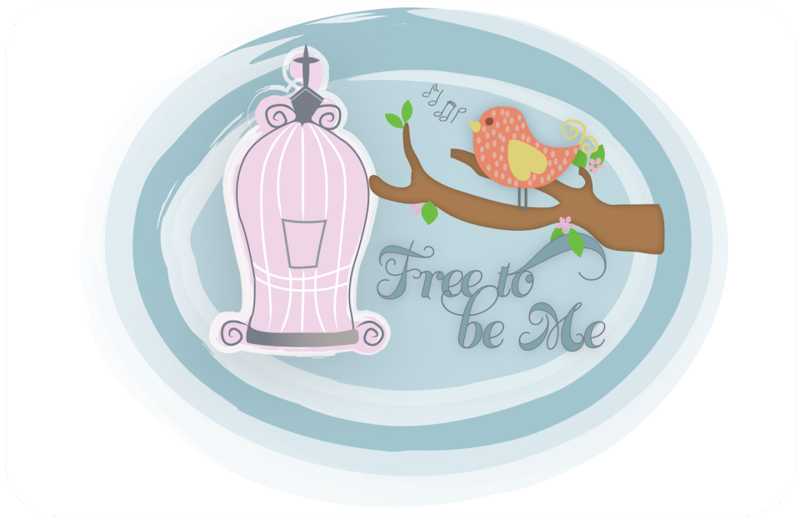 Free to Be Me: Art With Meaning! Barb, they're beautiful! What a wonderful idea! 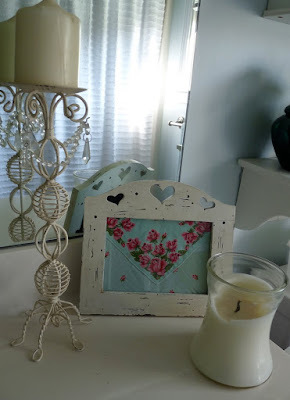 I love how you make your house a home. Nice idea - I just may copy it! Maybe I won't sell those old hankies after all! Where did you get those fantastic curtains? I'm really loving all these pictures of your house. Love your style! I believe that the item(s) you are writting about are mine. How cool is that! Thanks for getting the word out about Cottontails...and thanks for making my afternoon.